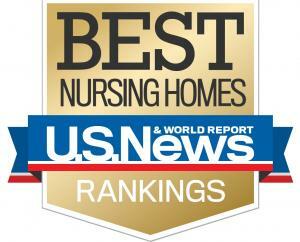 Ranked one of America's Best Nursing Homes by U.S. News & World Report! At Independence Health and Rehabilitation Center, we provide a continuum of care that bridges the gap between hospital and home. Whether you are in need of short-term rehabilitation or long-term care, our team works to help you recover and return home. We want to empower you to meet your goals and regain your quality of life. Our beautiful setting is located in one of the historic neighborhoods of Independence, Oregon – on the west bank of the Willamette River. We’re pleased to be part of the warm and welcoming Independence community – a great place to live, work and play. 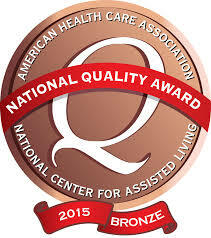 Our senior living facility provides the best senior care available.